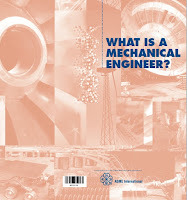 Engineers need to be familiar with the fundamental principles and concepts in materials and structures in order to be able to design structurers to resist failures. 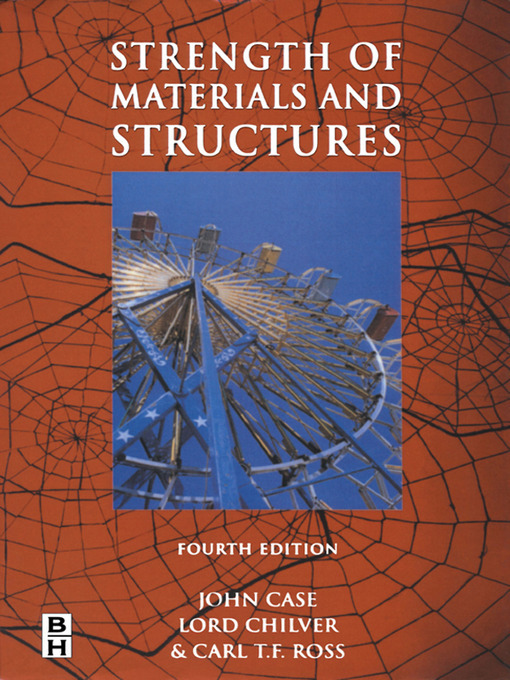 For 4 decades, this book has provided engineers with these fundamentals. 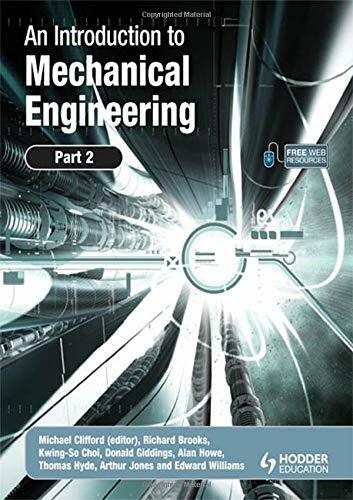 Thoroughly updated, the book has been expanded to cover everything on materials and structures that engineering students are likely to need. 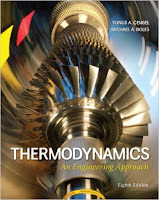 Starting with basic mechanics, the book goes on to cover modern numerical techniques such as matrix and finite element methods. 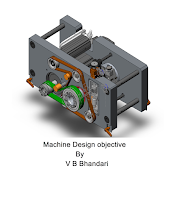 There is also additional material on composite materials, thick shells, flat plates and the vibrations of complex structures. Illustrated throughout with worked examples, the book also provides numerous problems for students to attempt.